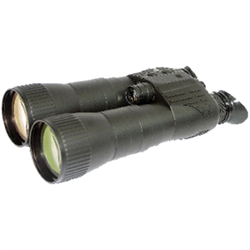 Presenting our most powerful binocular with built-in IR illuminator, our brand-new PB7 are sturdy, made from all-aluminum and feature high-quality all-glass optics with multicoated lenses and multi-lens elements to provide best possible image under any light conditions. Built-in IR illuminator allows for use in total darkness. Built-in light sensor protects the unit from exposing the sensitive internal components to the bright light. Accessorize your PB7 with optional Extended Range IR Illuminator. Excellent built-in quality and craftsmanship. 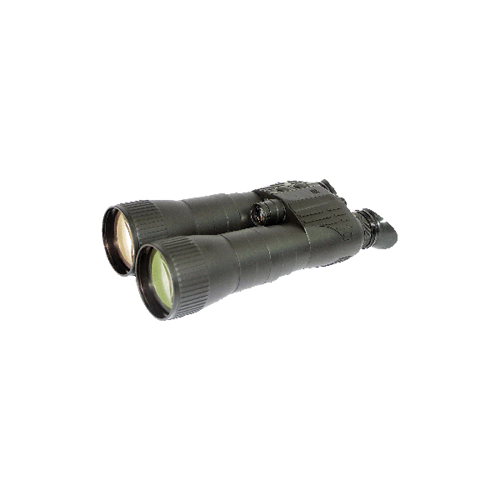 High-quality all-glass optics prevent loss of brightness due to high magnification. Built-in IR illuminator and light protection sensor. Extended range IR illuminator available.